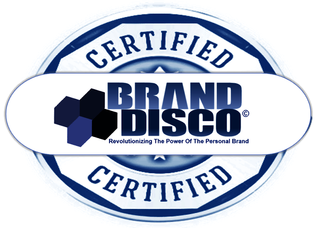 BrandDisco has a fast-growing team of 15 which consists of employees, advisory board members, strategic partners and certified trainers. 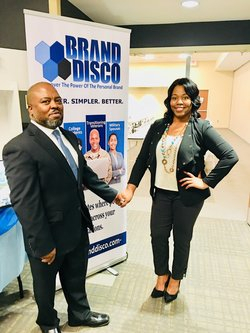 BrandDisco supports workforce readiness and organizational development by offering its clients an opportunity to license its signature personal brand discovery assessments, custom create their own assessments, or consult its expert team to support special initiatives. BrandDisco needed an end to end LMS solution to support its own internal frameworks, as well as the ability to offer a proven system to its external clients. The assessment platform is their specialty. This is because assessments breed data, and data is king (data trends, anomalies, patterns etc.). They have tried other systems and found Easy LMS to offer the most flexibility, customization and to have a better pricing model. BrandDisco is also a fan of the Easy LMS team! Easy LMS gives them a tech-friendly experience along with great customer support, which means a lot to their business. Easy LMS provided BrandDisco with quick learning articles and videos that helped them to get up and running in no time. This gave them the ability to transfer from their other service quickly, and also excited their clients with the look and feel of the assessments.